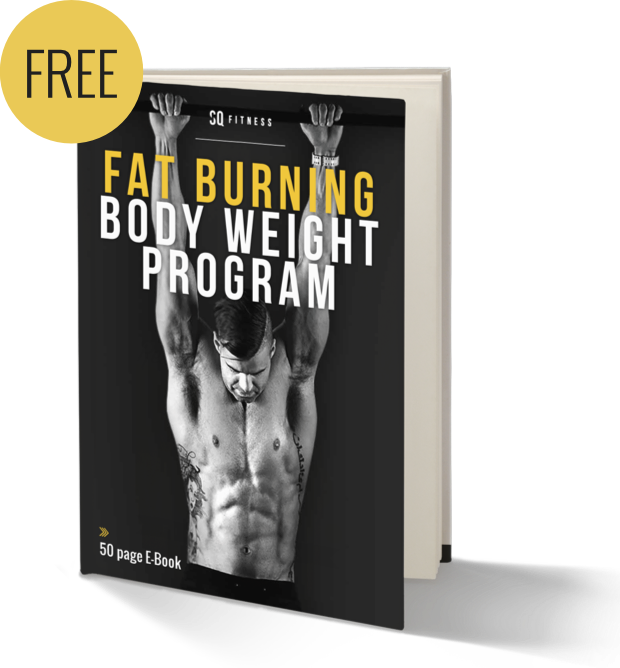 Begin your new lifestyle journey today. 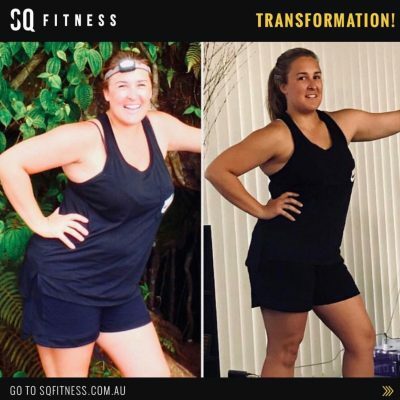 Become a part of something amazing! 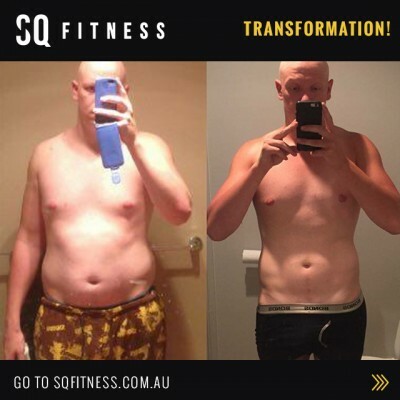 “Simon lives and breathes this lifestyle he is what he preaches. 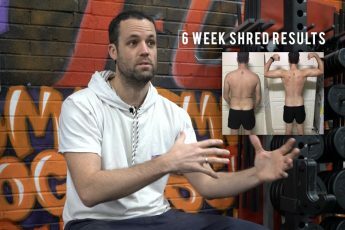 His Shred Program WORKS”. 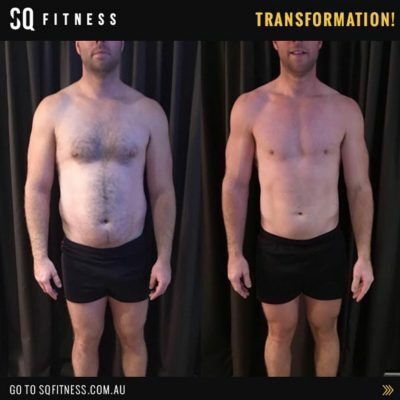 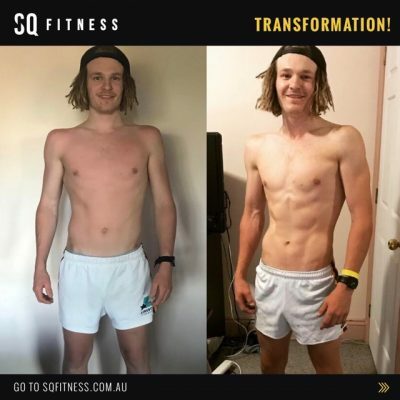 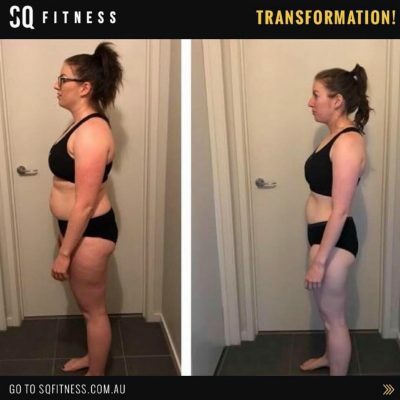 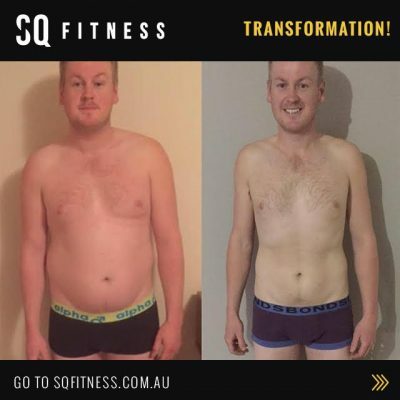 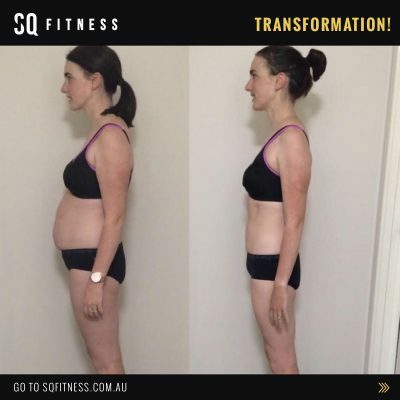 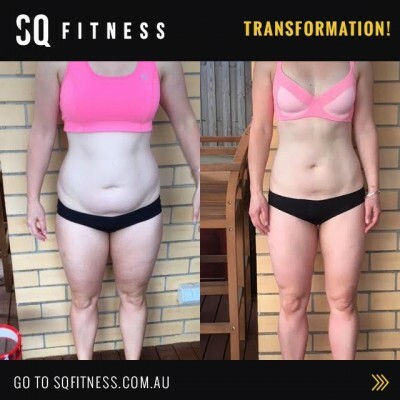 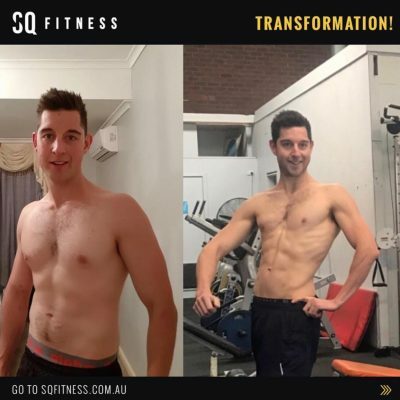 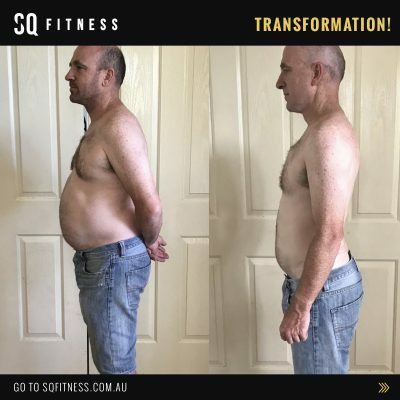 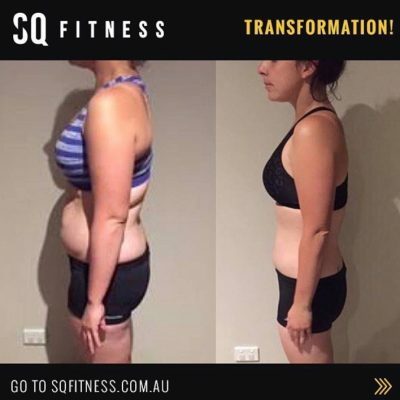 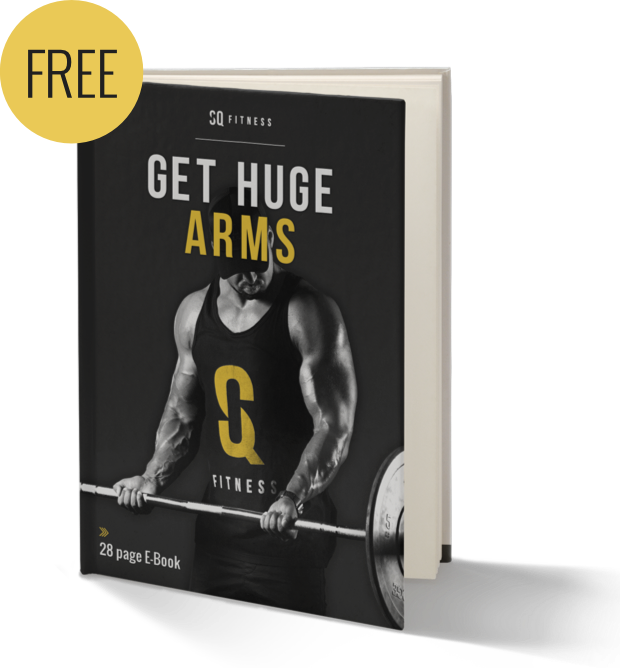 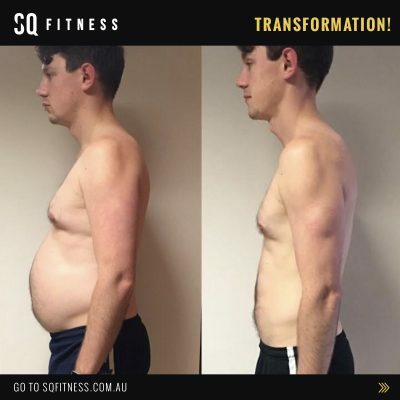 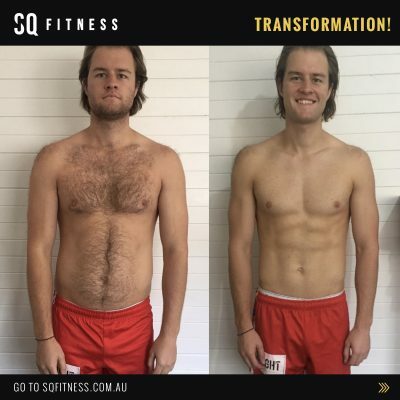 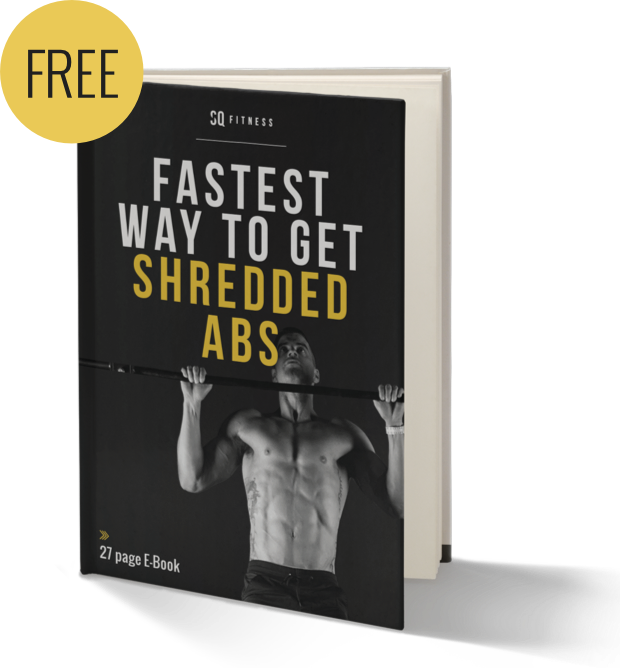 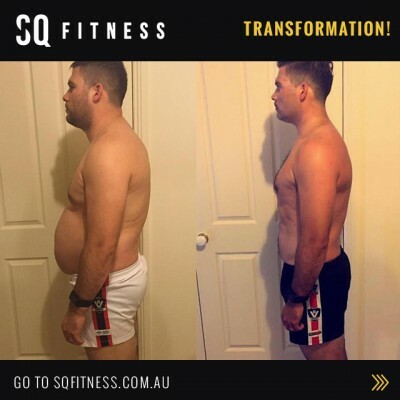 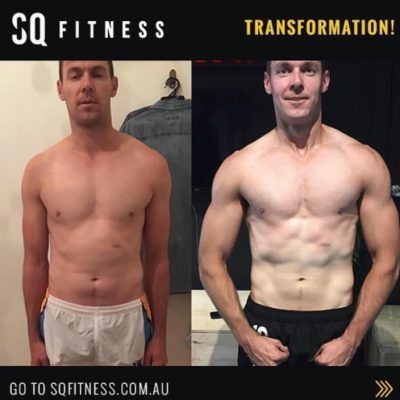 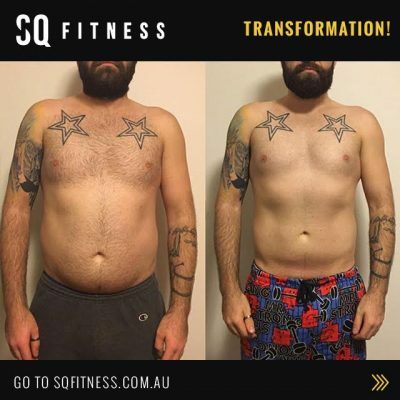 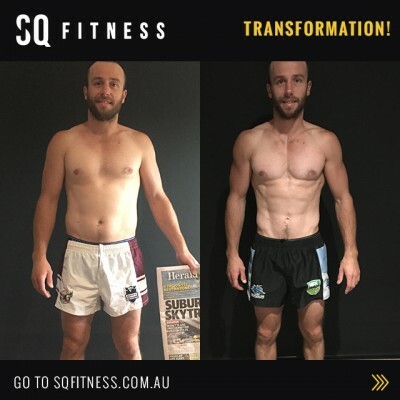 To hear how the SQ FITNESS Shred Program works from a client who has completed the program click PLAY on the video.